Yep, that's right. You voted, we listened. Get ready for the Rotaract's first ever Scanvenger Hunt. We will meet at the Club House (the Cannery) & start sleuthing from there. Sherlock Holmes attire highly encouraged. Flying Signs for HRDC Warming Center! For October's service event we will be flying signs for HRDC's warming center. During this critical fundraiser, volunteers are located in groups at designated corners around Bozeman while “flying” Warming Center signs and collecting donations. We believe that everyone deserves access to a warm, safe, and secure place to sleep, and this event definitely helps HRDC facilitate that. We have a 9:00 am to Noon shift. As the event gets closer, we will let everyone know where to meet. Costumes are encouraged! Saturday, Nov. 4th 10:30 AM. Kickoff - 12:00 PM. Join us for our annual tailgate social with Rotary. 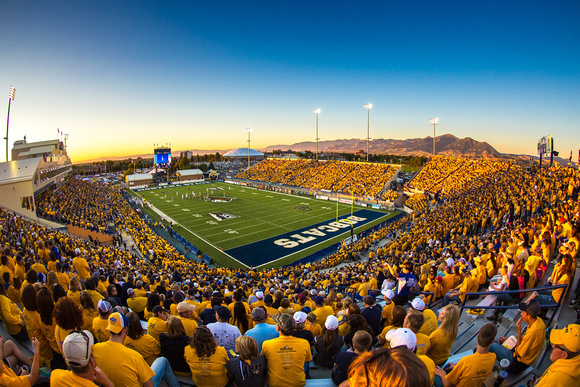 Meet us at the blue & gold striped tent, on the SW corner near the QB Club tailgate (same location as last year's, fyi) All food is provided! Feel free to bring your own beverages! ***PLEASE NOTE the BSRC has allocated 15 tickets to us, available for $10! To reserve a ticket RSVP at the link by Oct. 27th. Bring cash or check to the tailgate area beforehand in exchange for your tickets. We are gearing up to start planning our 4th Second Chance Prom fundraiser! Last year we raised over $10k!!! for the Bozeman Area Community Foundation. We need some awesome Rotaract memebrs to help make this years prom even better than the last. If you are interested in being part of the Prom Planning Committee please email us or Megan at megan.bittinger@gmail.com. Join us for a tour and Q&A session with Spark R&D. They are a rider owned and operated company, dedicated to pushing innovation in splitboarding since 2006. After our program at Spark R&D, meet us at 406 Brewing for a beverage & socializing. 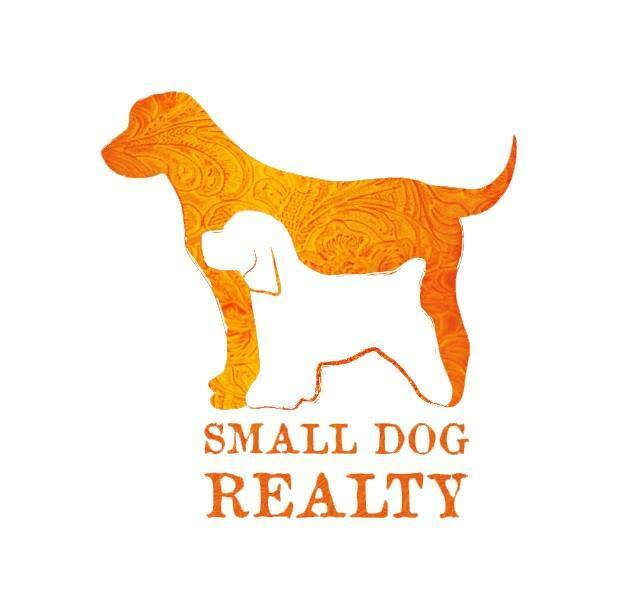 Come join us for our November program with our very own BSRC liaison, Pam McCutcheon, owner of Small Dog Realty. She'll be talking with us about starting your own business, marketing, relationships, and so much more. Did we mention beer, wine, and snacks will also be provided? We hope to see you all there! Our fellow Rotaractor, Katy is looking for some volunteers for the Run For Your Life 10k, 5k, and kids run. on Oct. 29. Click the link to sign up. Come check out the Bozeman Sunrise Rotary Club meetings!